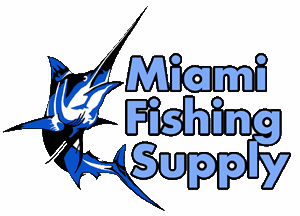 ShurFlo Blater™ II Washdown Pump - 12 VDC, 3.5 GPM Miami Fishing Supply, complete selection of offshore fishing tackle, marine electronics and boat supplies. SHURFLO's new 4238 series wash down pump design was created with a unique over-molded single-piece diaphragm, assuring long life and top performance in all deck wash down plumbing systems. 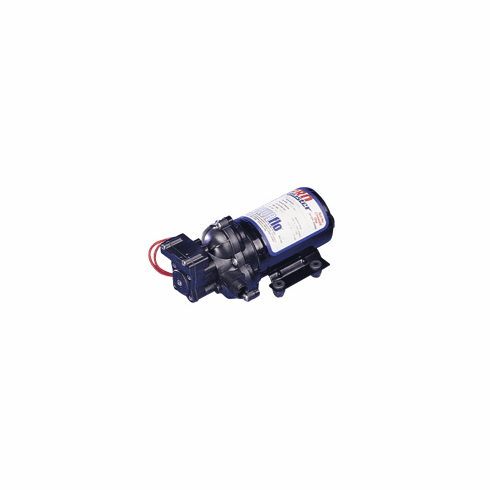 Designed as the next legendary pump to exceed the expectations of our customers, the BLASTER II Series pumps are designed for the toughest marine wash down applications. SHURFLO's quality reputation has been built on the reliability and dependability of every pump we build. The BLASTER II Series wash down automatic demand pumps are thermally protected and can run dry without damage. Fittings and nozzle included. Ignition protected.